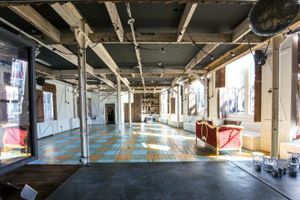 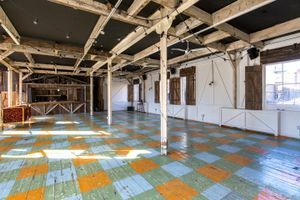 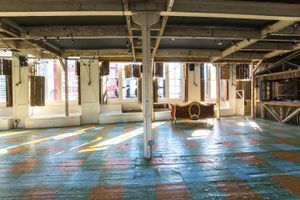 This 2,000 sqft space is the perfect location to host your showroom, exhibition, product launch or pop-up shop in the edgy and hipster area of Shoreditch. 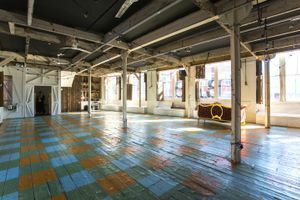 Situated on the first-floor of a modern building, this versatile space consists of a large main room with a bar and stock room. 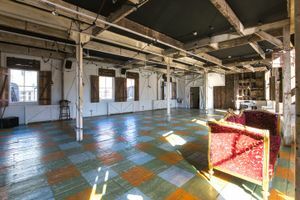 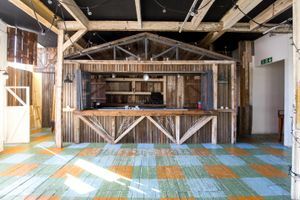 Its white walls, wooden window shutters and original blue and orange floor make this showroom unique and perfect for creative event ideas. 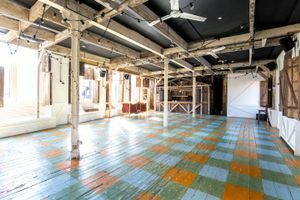 A stone's throw from Shoreditch High Street, this location holds a reputation of cool and creative brands and ideas with the demographic to match.